As regular readers of my blogs may be aware, life is never boring parenting two autistic children, it can feel draining and I have to admit, combine the stresses of everyday life with my post-operation complications and the fact I have two more scheduled for this year, it can all lead to quite a frazzled J.
I’m always interested in helping myself from the inside out and when a representative from MAG365, got in touch, asking if we’d like to review some supplements that would increase our magnesium intake, I was only too happy to give them a try. Another factor in my decision was that both my children have sensory issues around food, leading in particular to T having a very limited range of foods he will eat. The prospect of helping his wellbeing, alongside me, was very appealing. So, as a stressed-out Mumma with a sensory-affected son, the supplements sound good don’t they? The soluble supplements come in a variety of flavours for adults and a child’s version, I choose Exotic Lemon for me. They are also gluten-free and suitable for vegans. It’s recommended that you start with a 2.5g (rounded teaspoon) doseage for adults and a half teaspoon dosage for children. The maximum recommended dosage is 5.5g (3 level teaspoons) per day, all at once or in 2-3 separate drinks (which will also up your water intake). 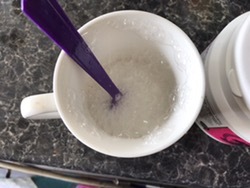 And now here’s the fun bit, to take the supplement, mix in a glass or mug with 20-30mil of hot water and then let it fizz! This reminded me of chemistry lessons and don’t be tempted to put in more than suggested at the start, because the bubbles rise! 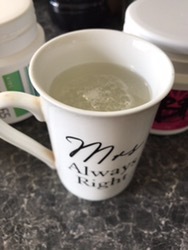 Once you’ve had your fizzing fun, stir until the powder is dissolved and then add warm or cold water to fill your glass/mug. Then, it’s just a case of drinking it, it doesn’t need to be taken on an empty stomach and I’ve found it better to take in the evening. 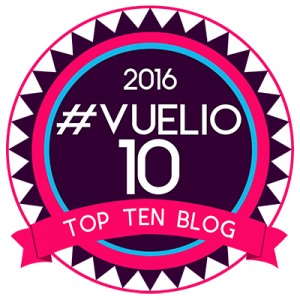 So, how have we got on? Well, I’ve noticed that, since I’ve been taking it, I’m sleeping better, I am a notoriously terrible sleeper, my brain doesn’t “switch off” and I have noticed that I am ready for “lights out” earlier, which in turn can only be good for stress levels, if I’m sleeping better. 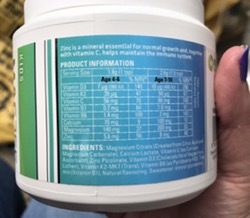 The zinc addition in the supplement will help my nails (after their recovery from a trampoline incident) and overall, taking these might help with emotional and physical recovery after my upcoming operation, we’ll see. 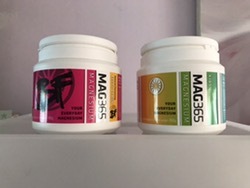 For more information about MAG365 products or to buy, please click here. Mums Space on 17th June 2017 at 3:36 pm.